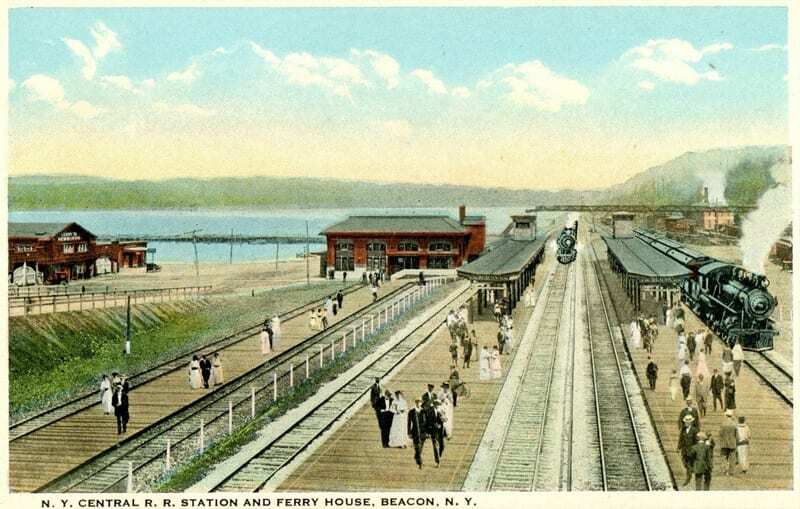 Thus far on our tour of the Hudson Line, we’ve visited some very attractive stations. The unfortunate reality is that not every station can be that beautiful. 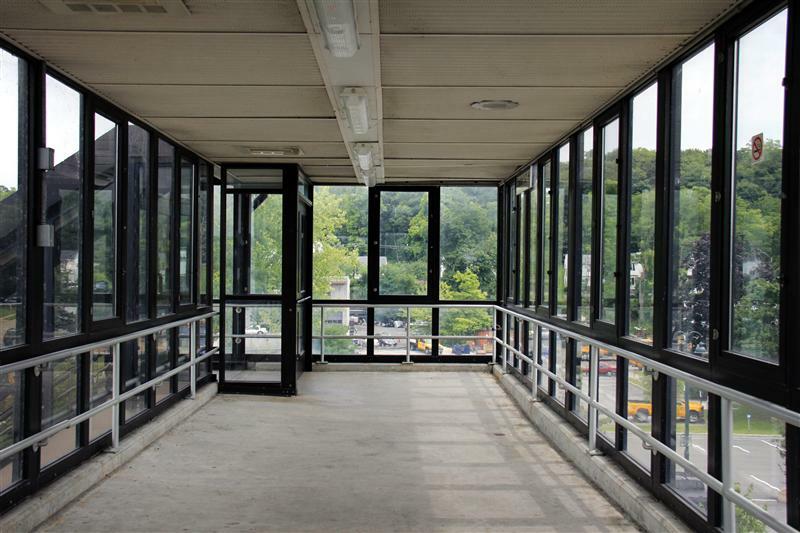 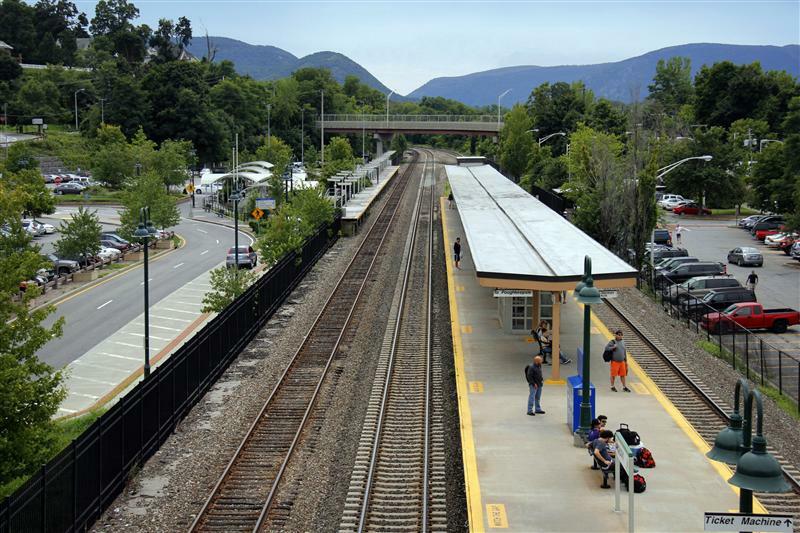 This week’s station, Beacon, and next week’s station, Croton-Harmon, are probably two of the least attractive stations on the Hudson Line. 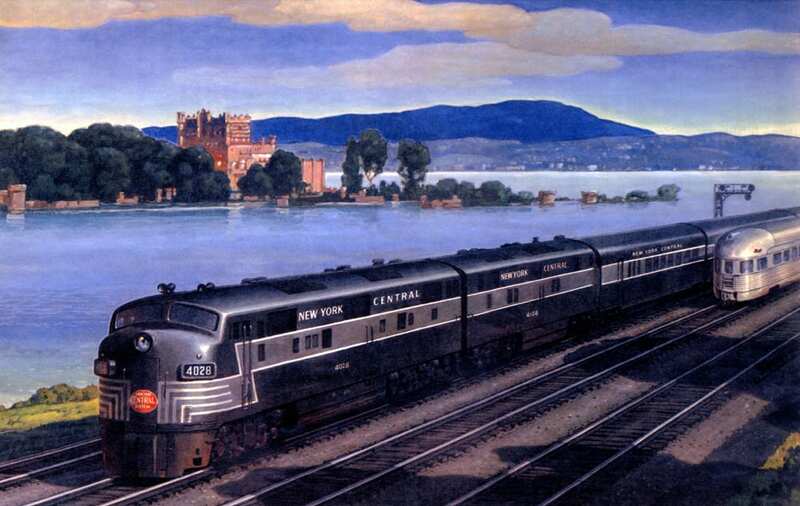 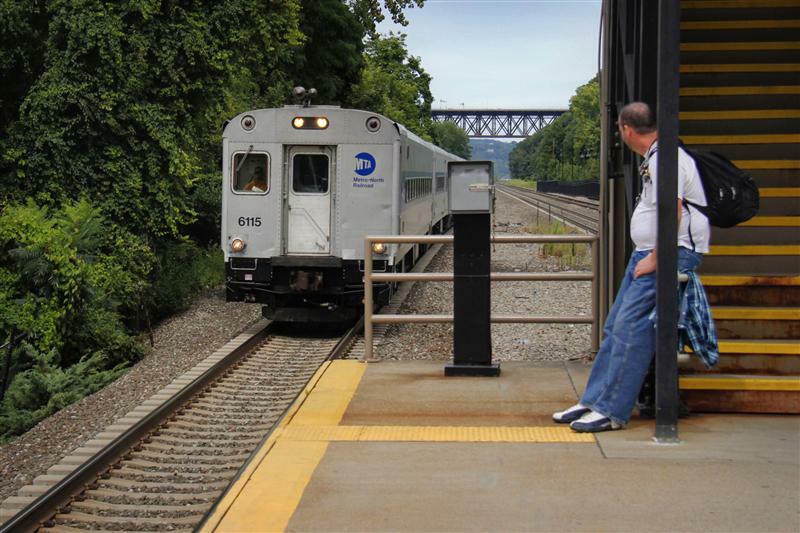 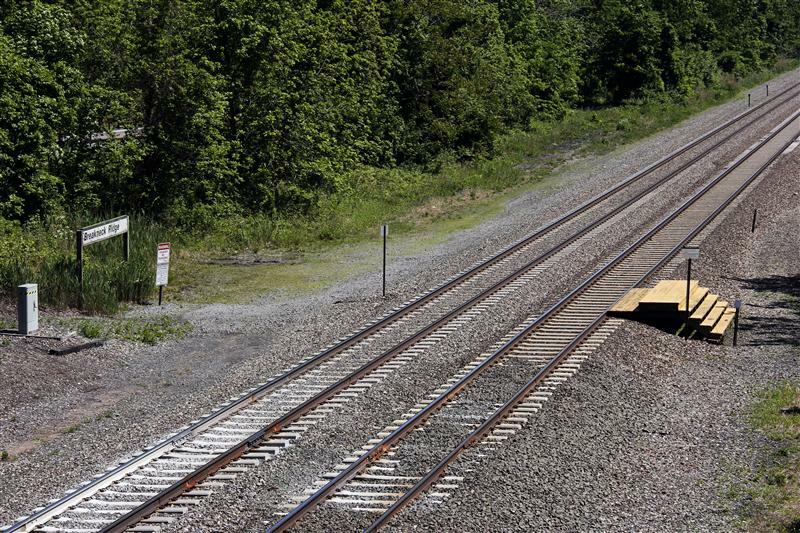 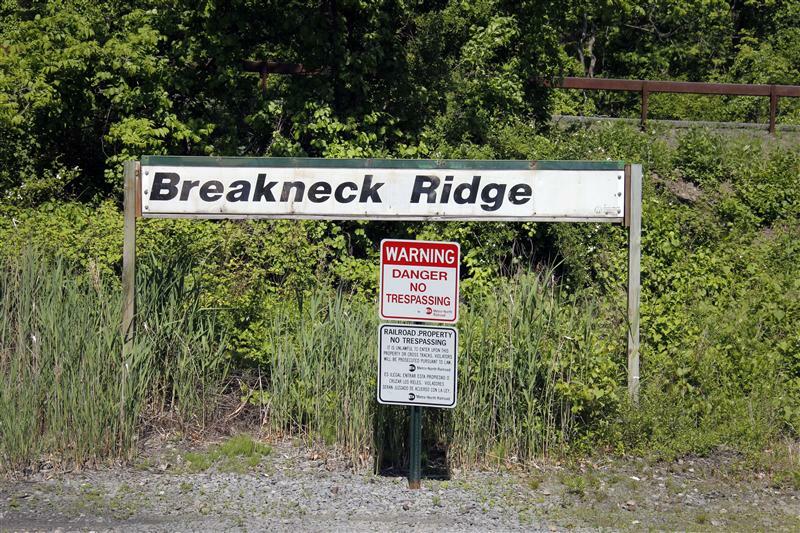 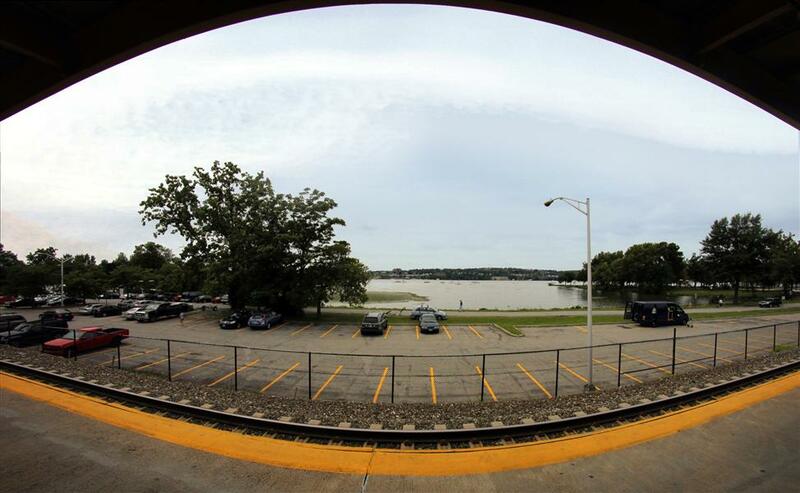 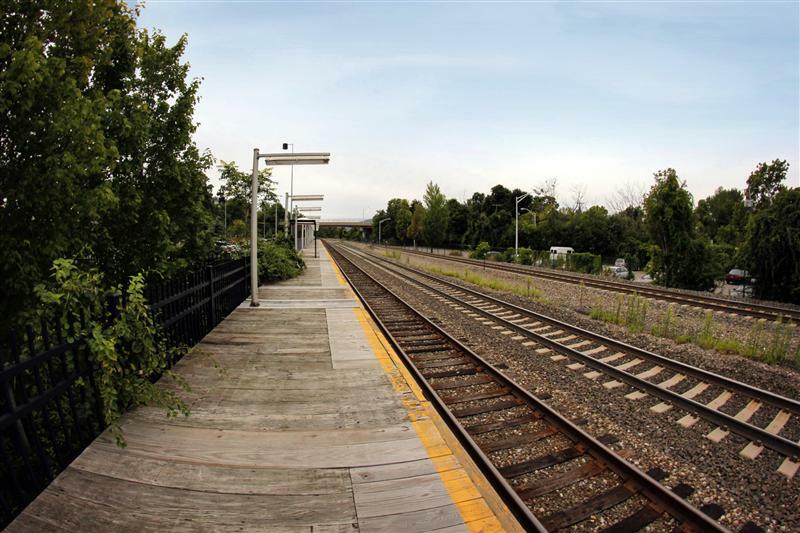 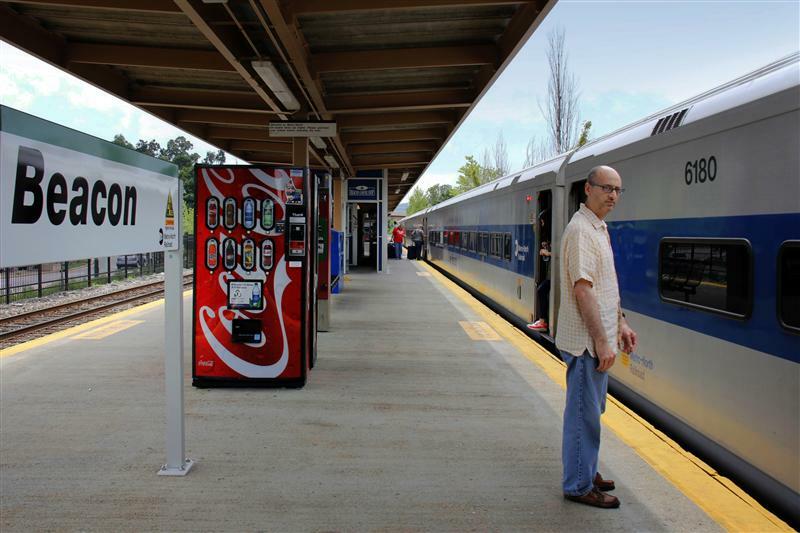 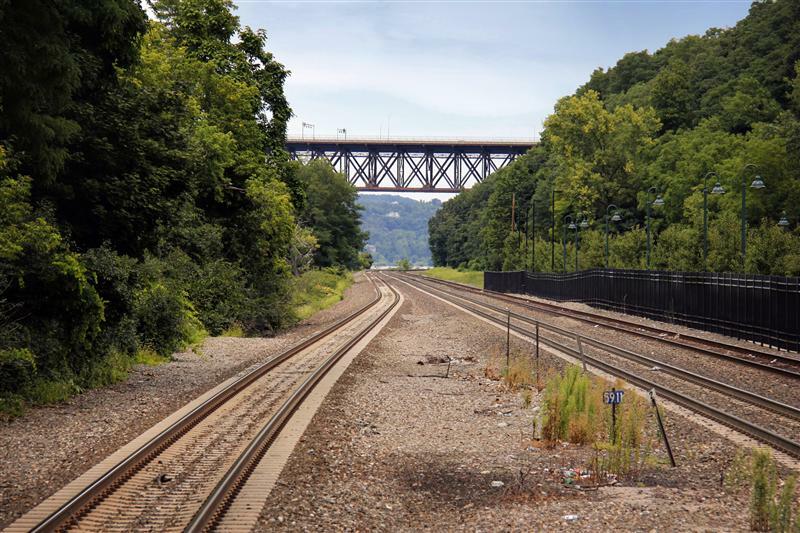 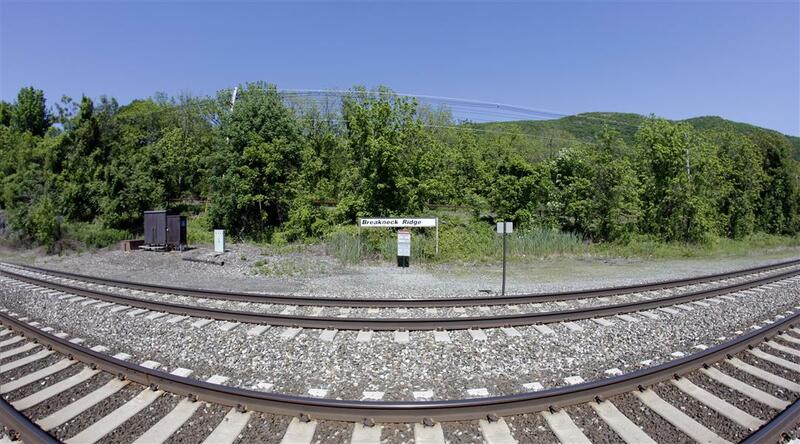 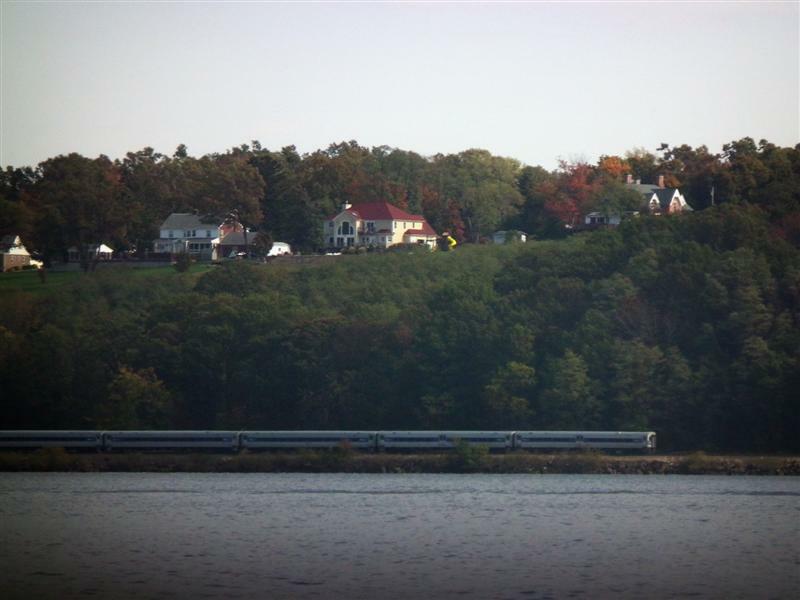 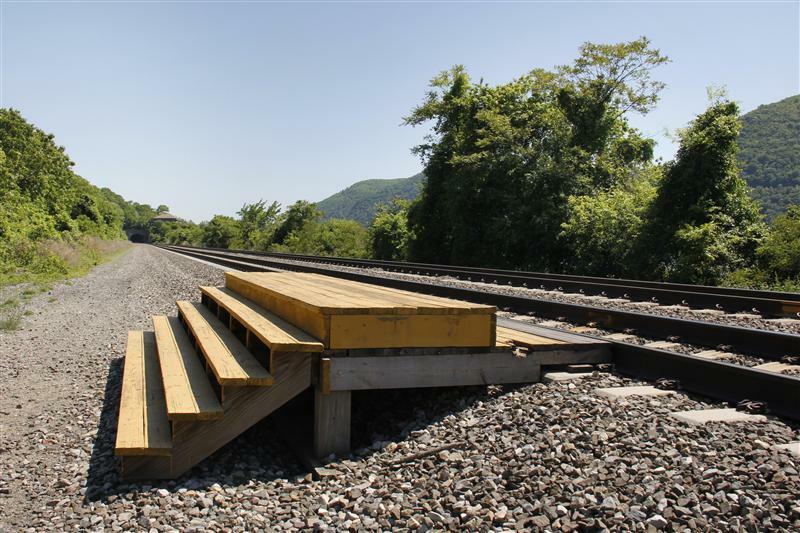 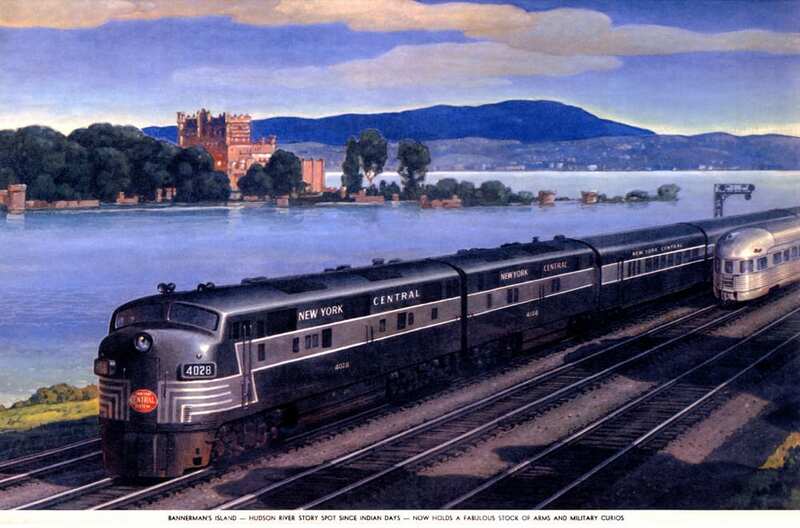 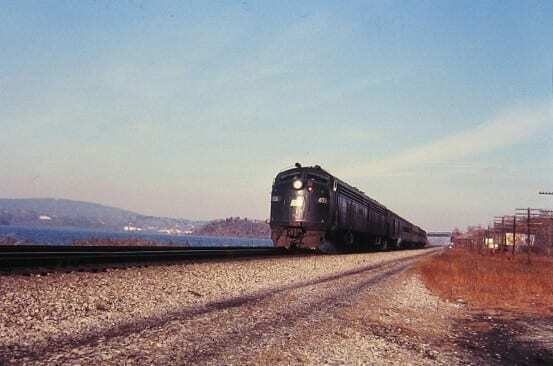 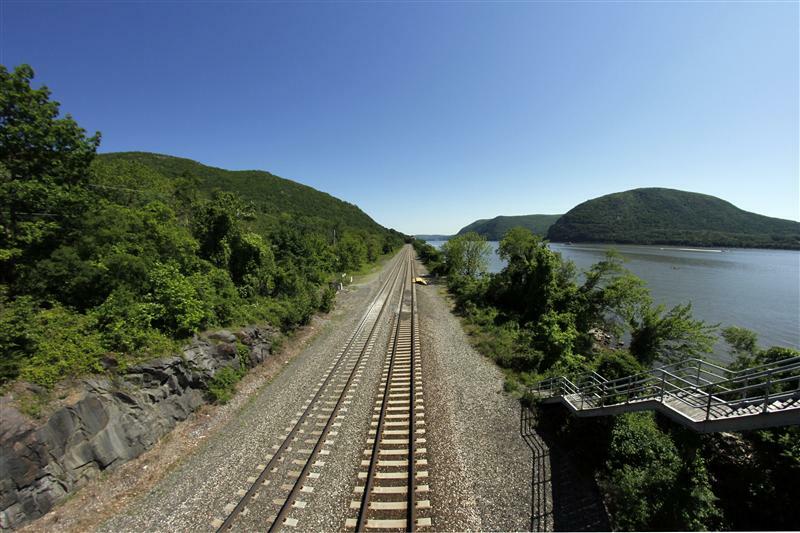 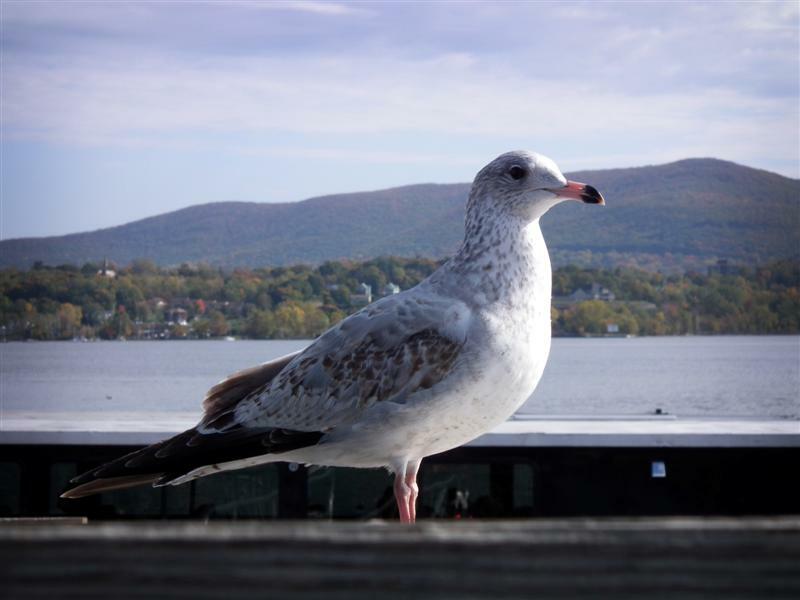 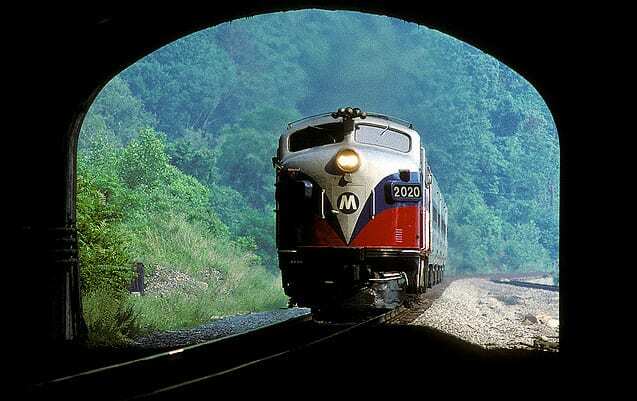 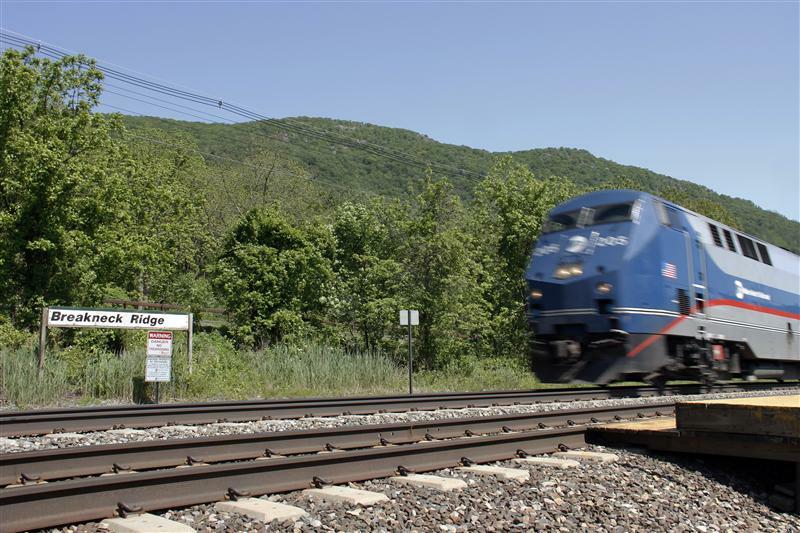 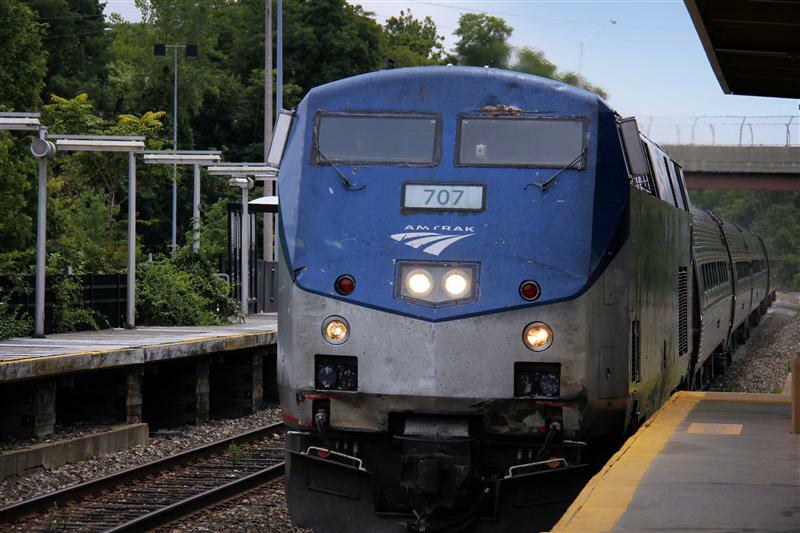 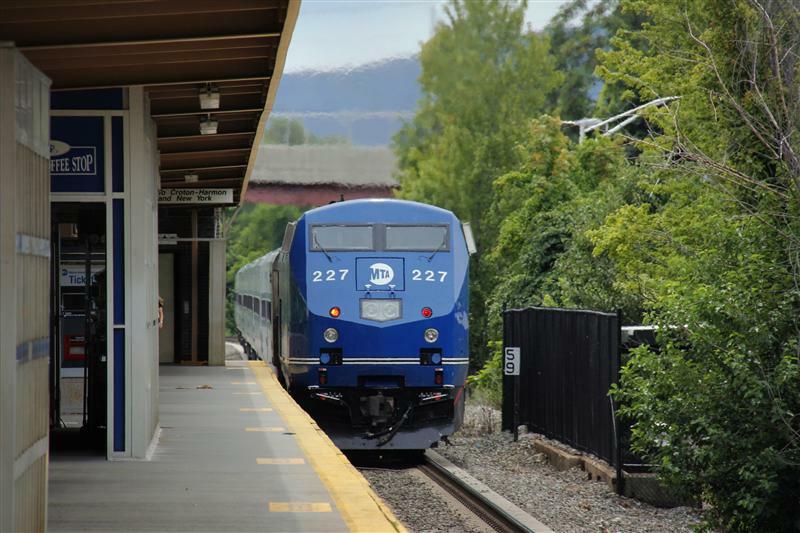 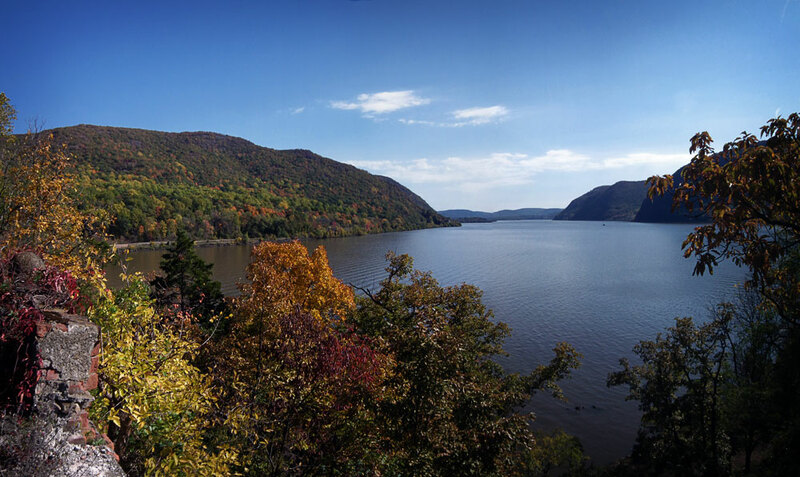 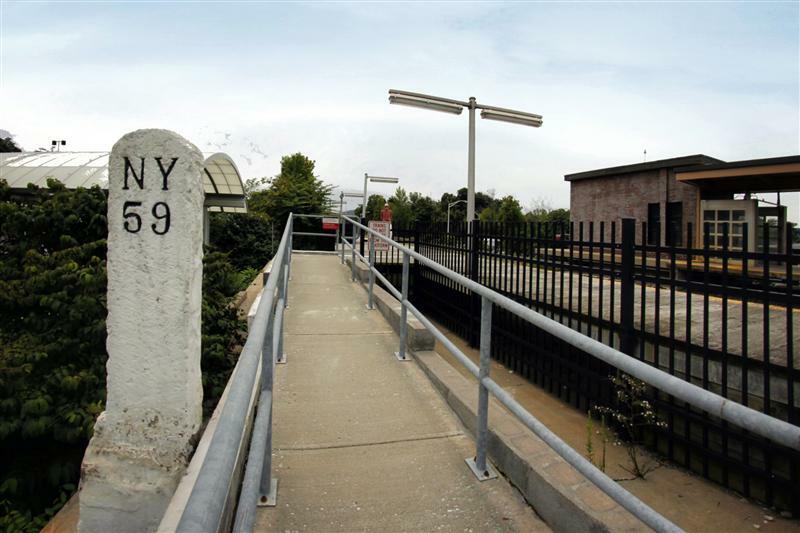 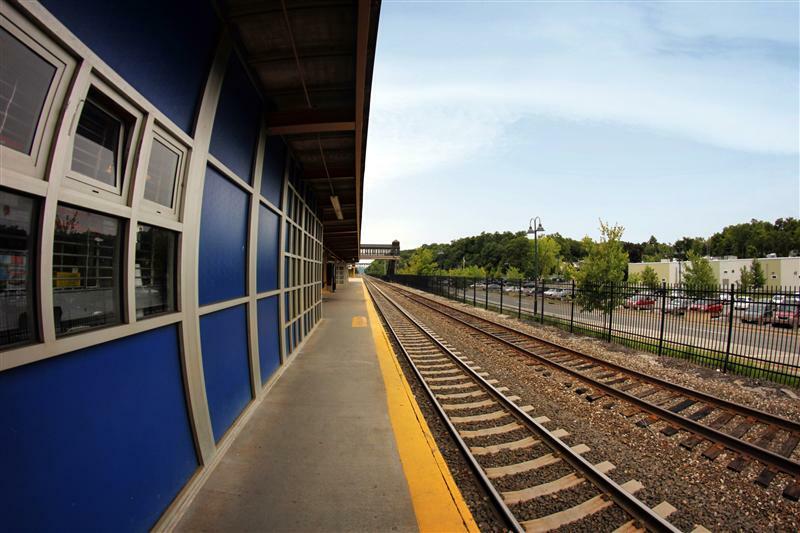 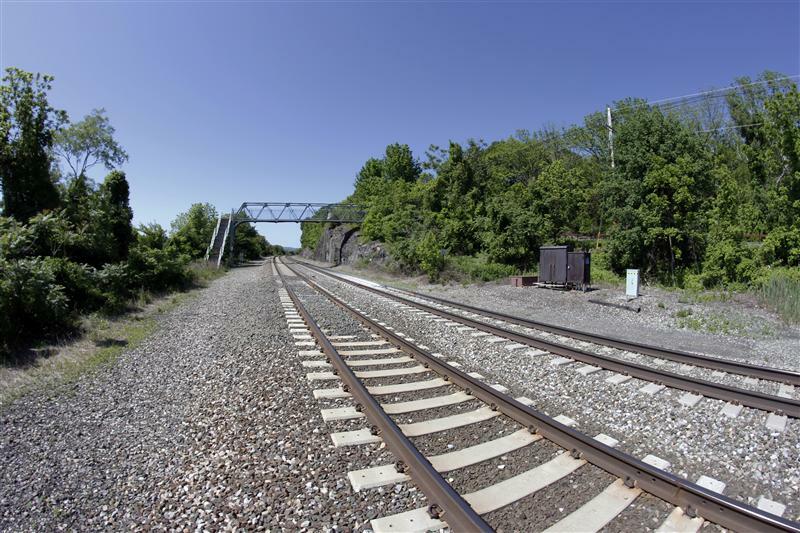 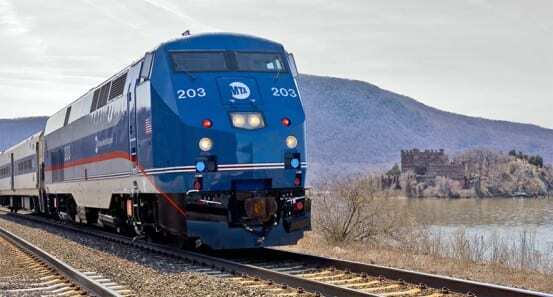 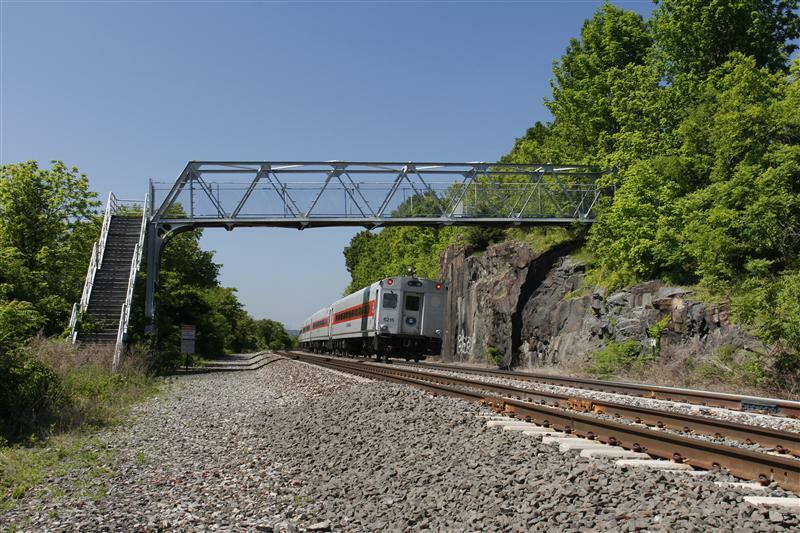 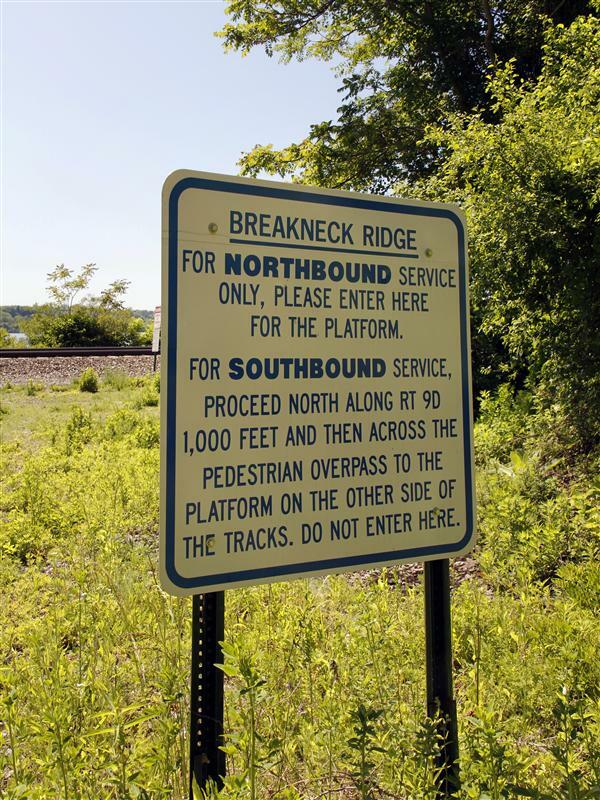 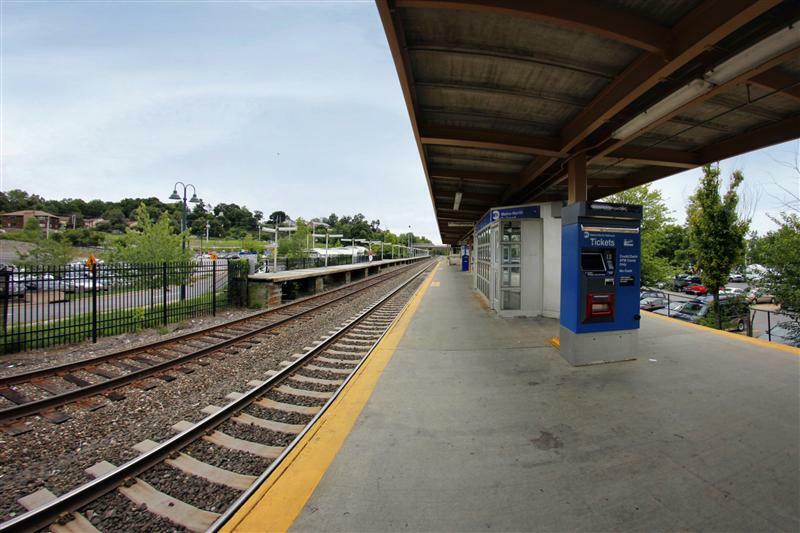 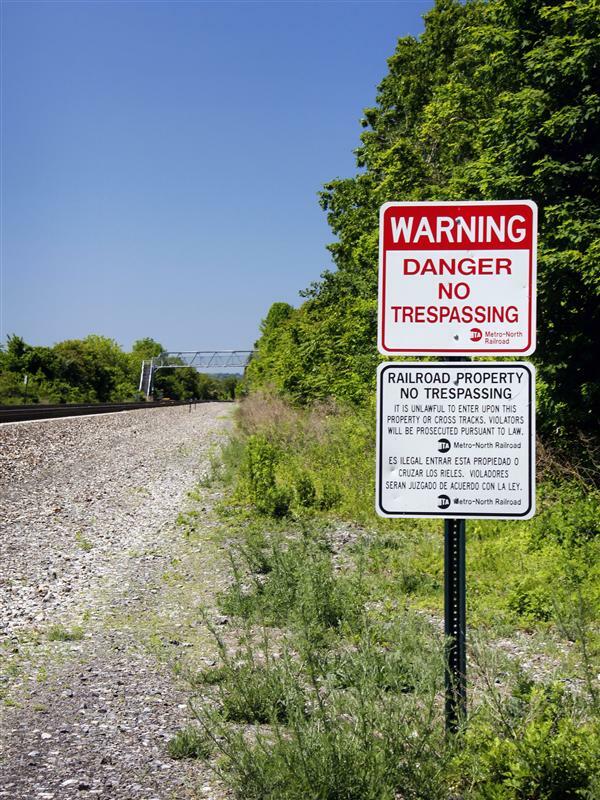 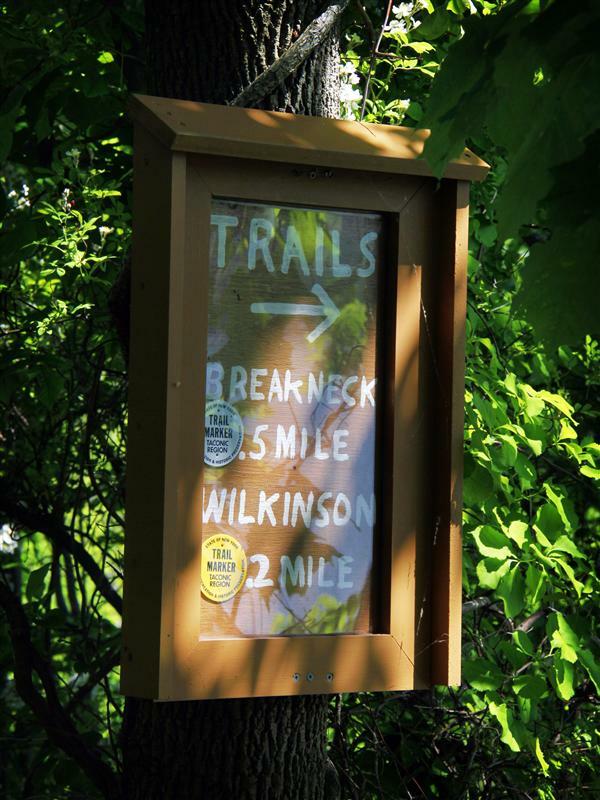 Beacon – which has been listed on timetables as both Fishkill and Dutchess Junction in the past – is 59 miles from Grand Central, and is on the northern, un-electrified portion of the Hudson Line. 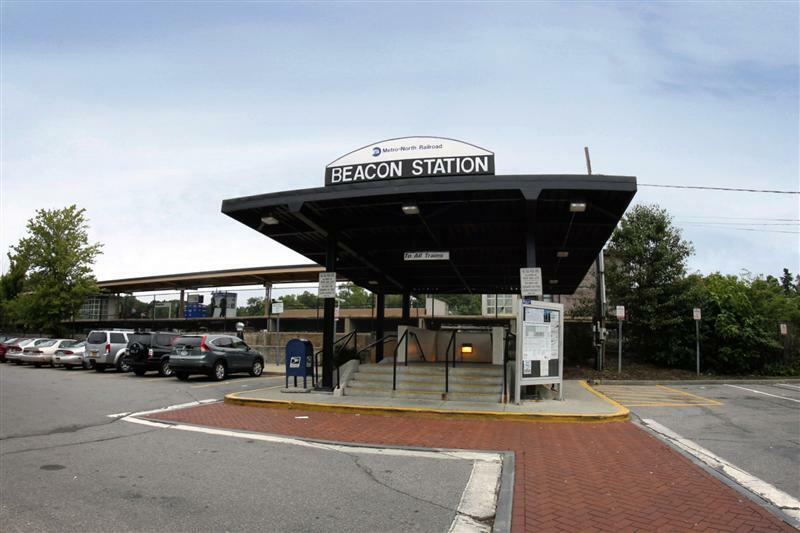 Just south of Beacon station is Metro-North’s non-revenue Beacon Line, which continues east towards the Harlem Line and Southeast. 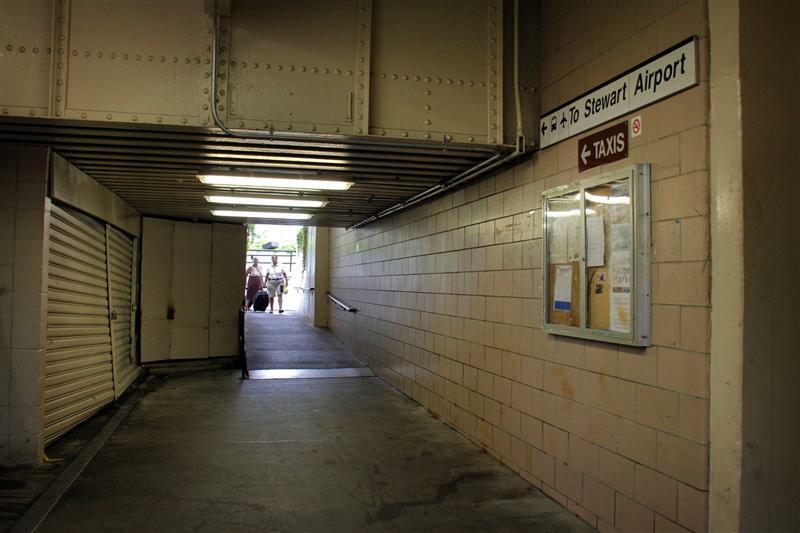 Admittedly, part of Beacon’s sketchiness factor is the horrible underpass where unsavory persons leave disgusting “surprises.” I honestly can’t think of a single Metro-North underpass that isn’t a somewhat frightening place. 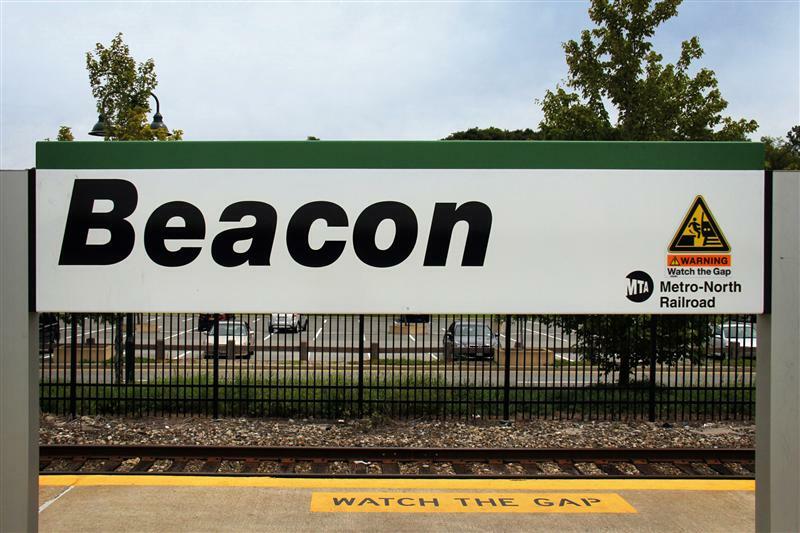 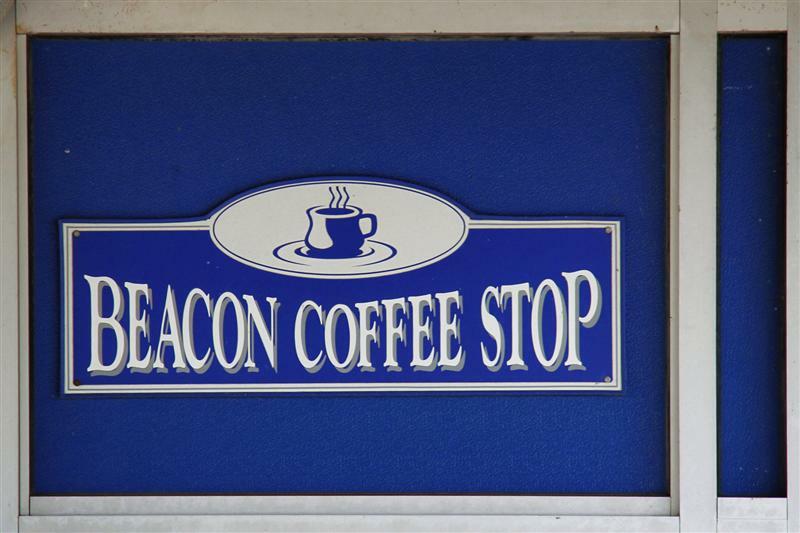 Thankfully, Beacon does have a few things going for it that are actually cool. 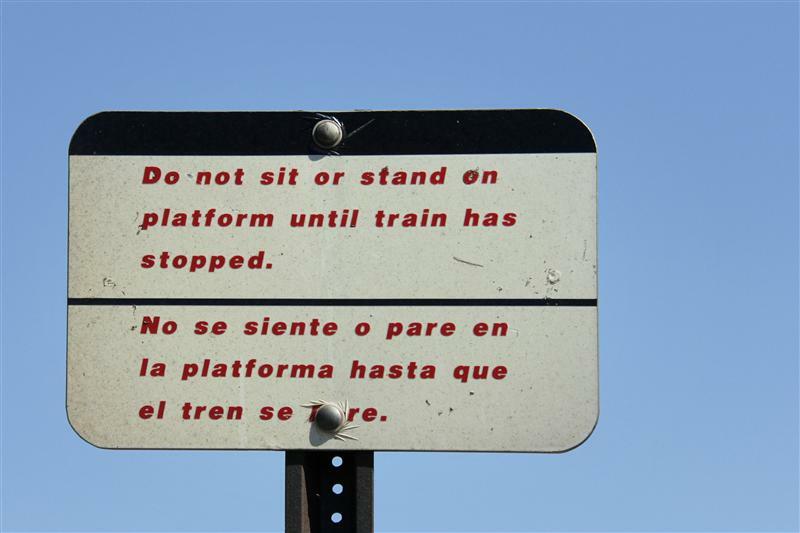 First of all, there is a little coffee shop actually on the platform. 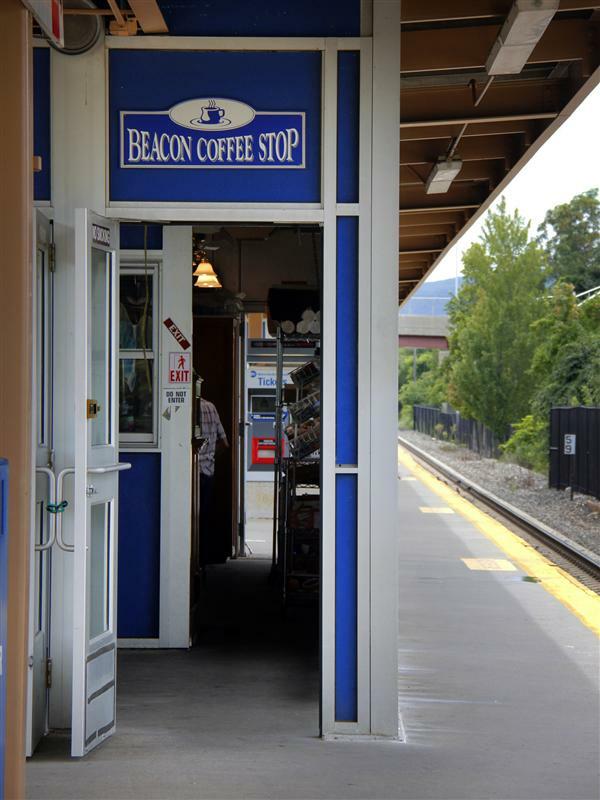 While little establishments are quite common in old station buildings, it is extremely rare to see one on the platform. 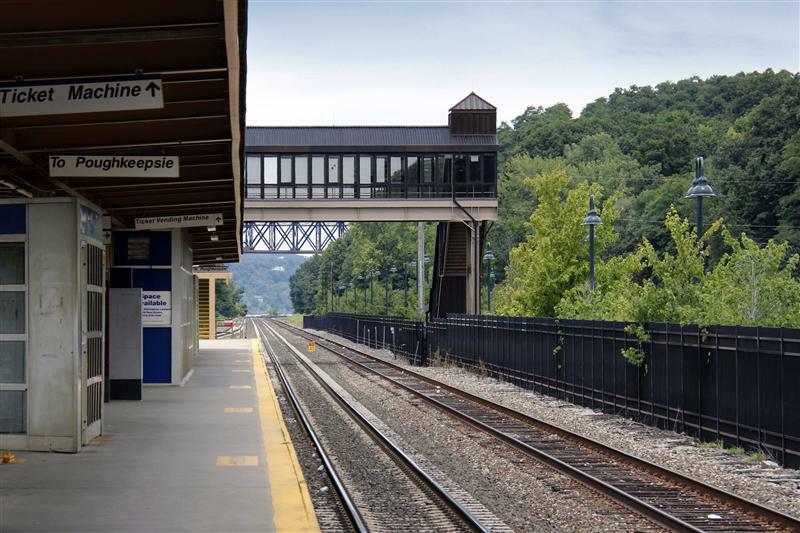 Probably the coolest thing you’ll notice at the station itself is the old wooden platform, and the old New York Central milemarker right next to it. 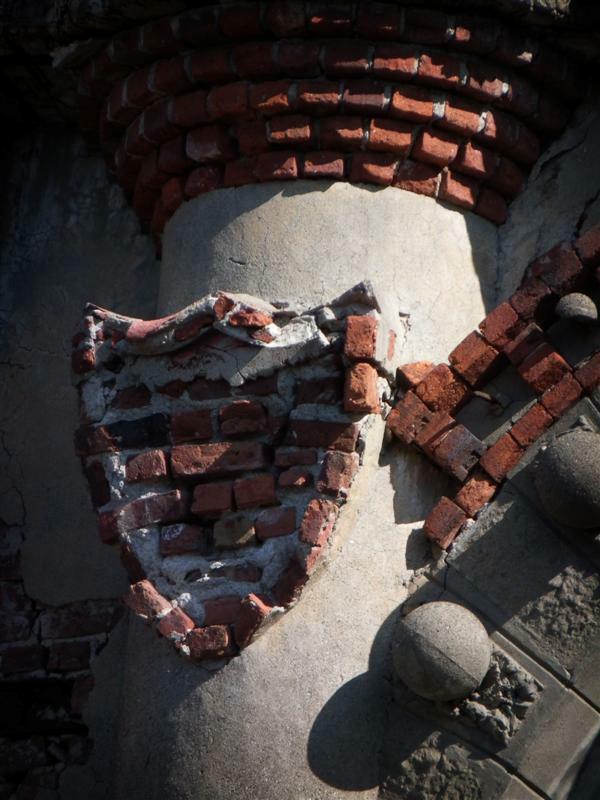 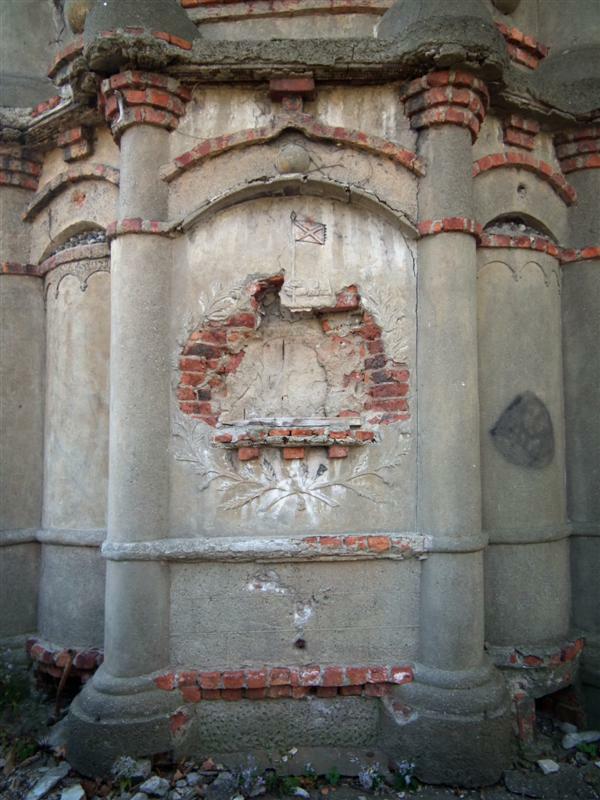 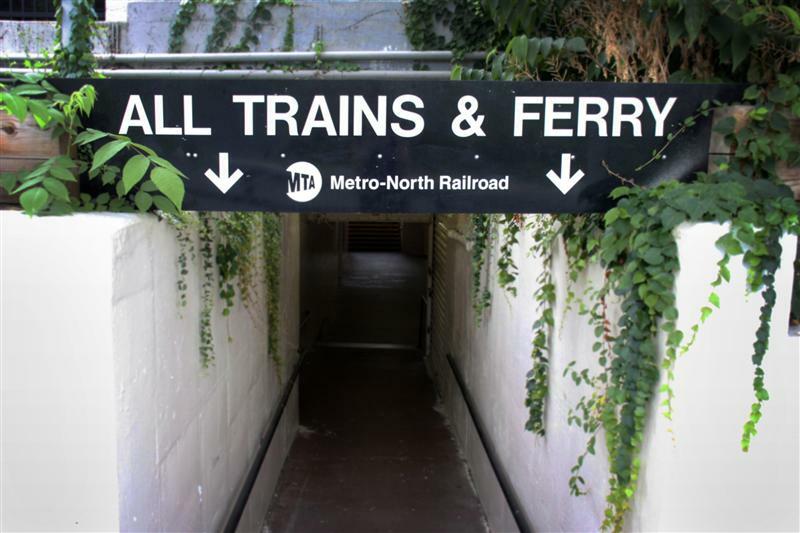 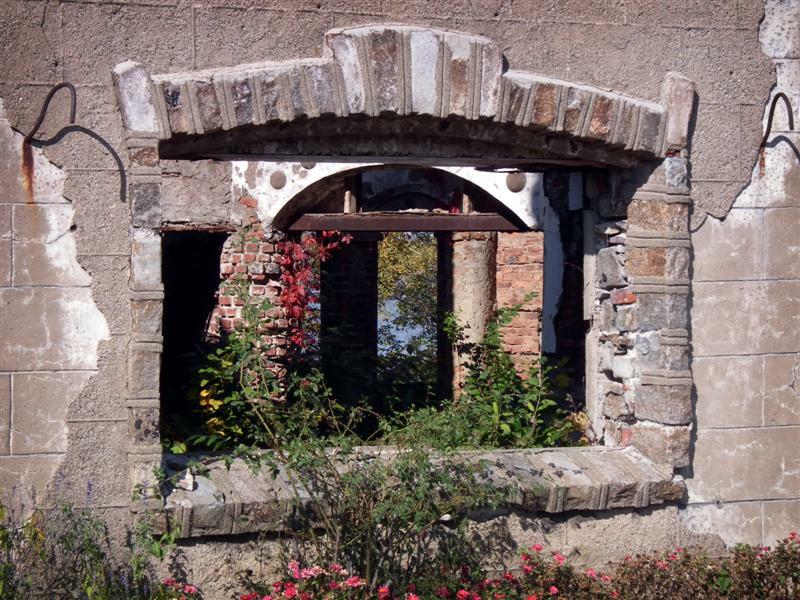 Outside of the station, there are a couple of interesting places worth checking out. 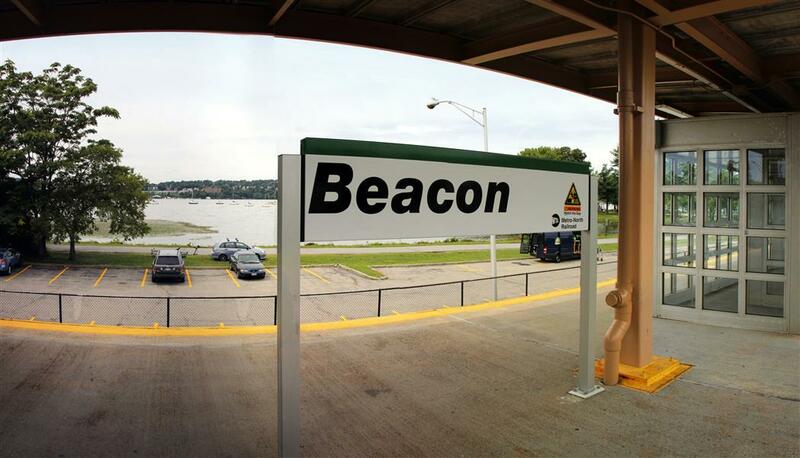 Beacon station just happens to be right next to the waterfront, where on Sundays a farmer’s market is held. 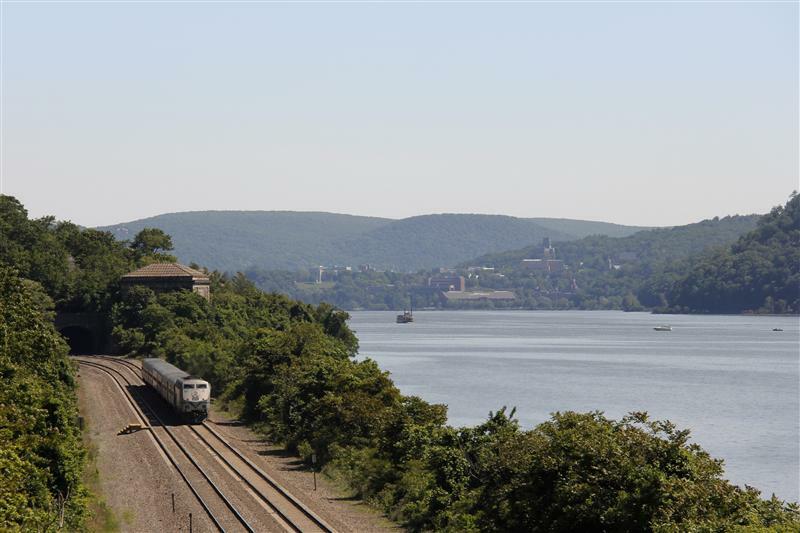 Several ferries are available from the waterfront area as well, one of which is primarily for commuters. 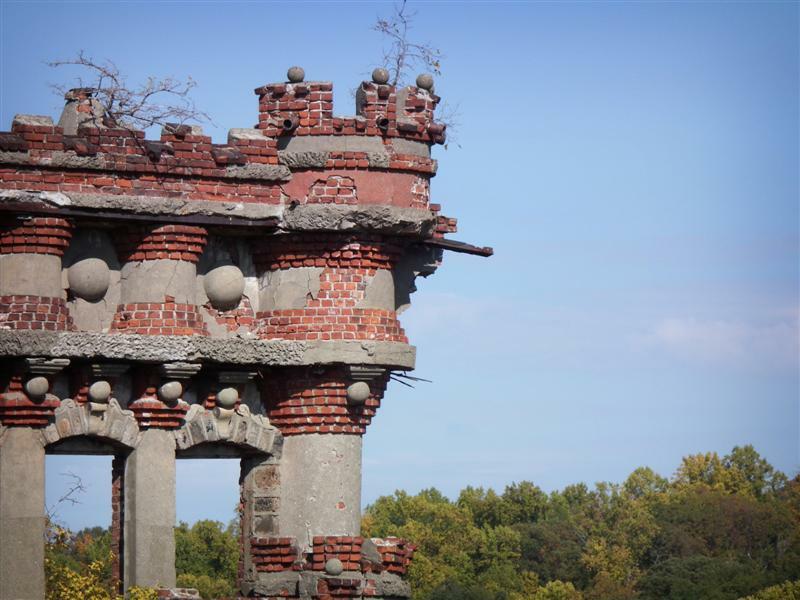 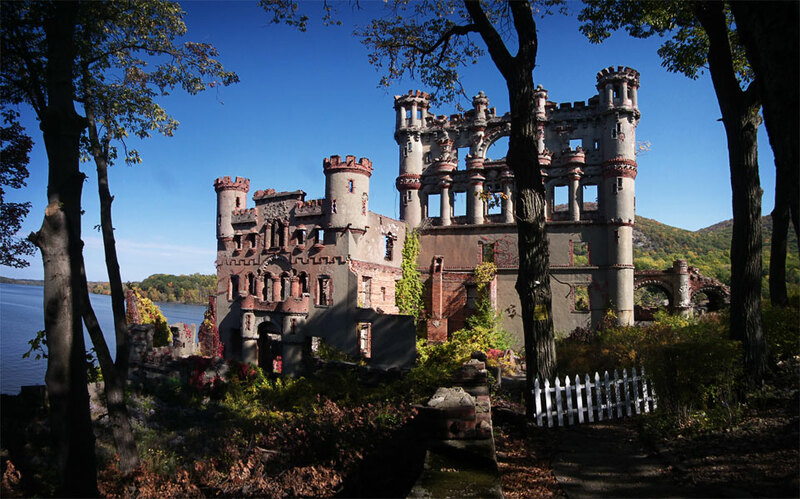 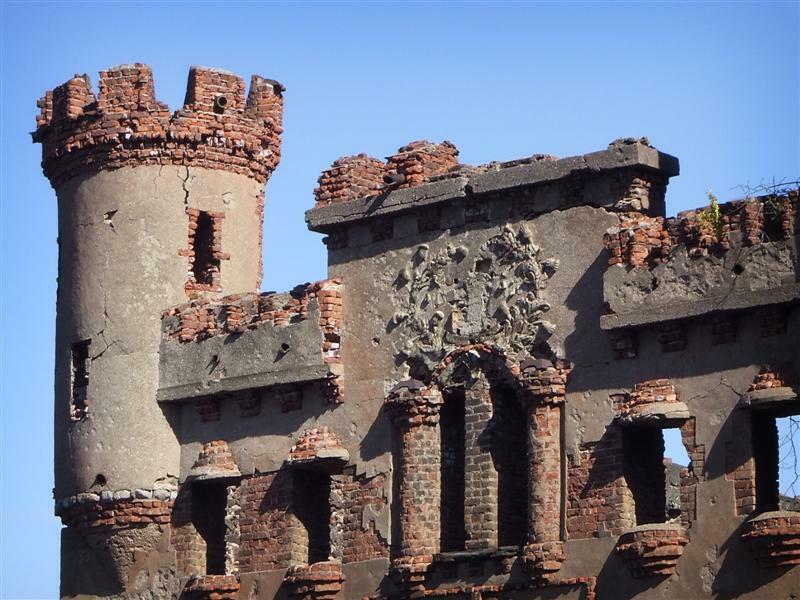 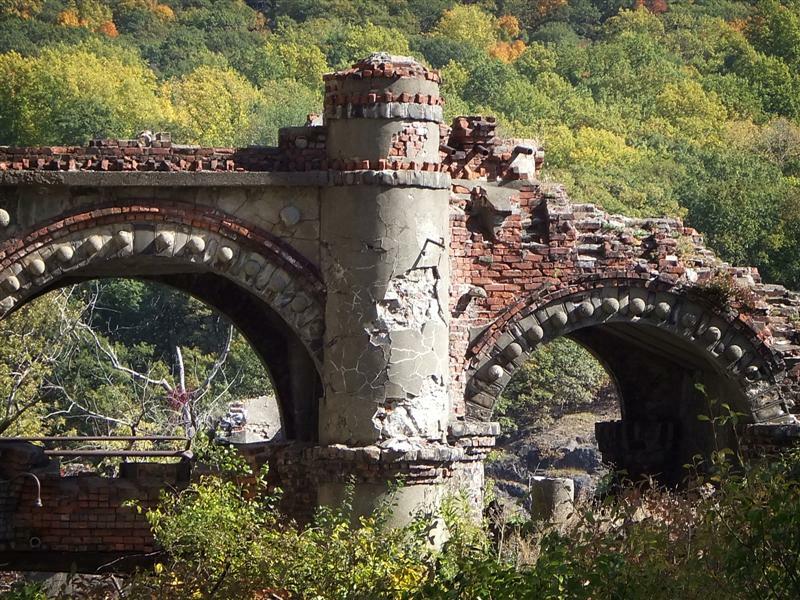 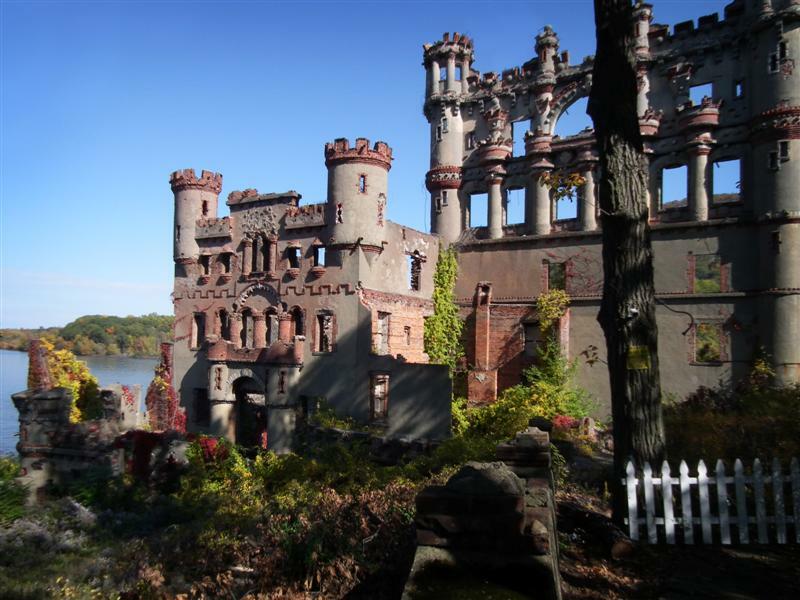 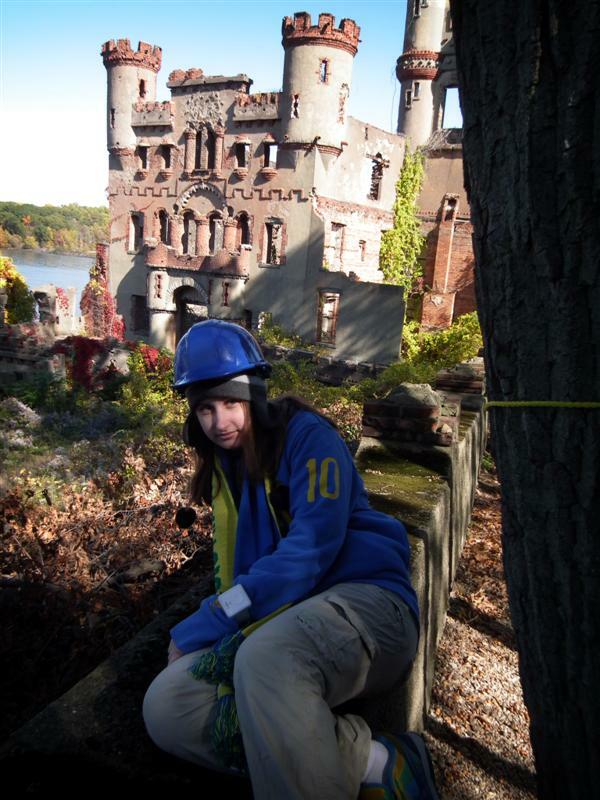 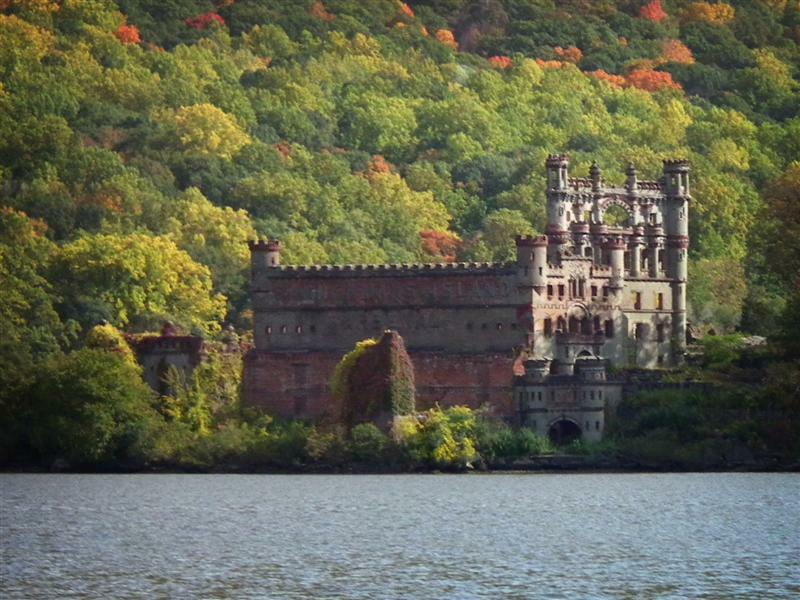 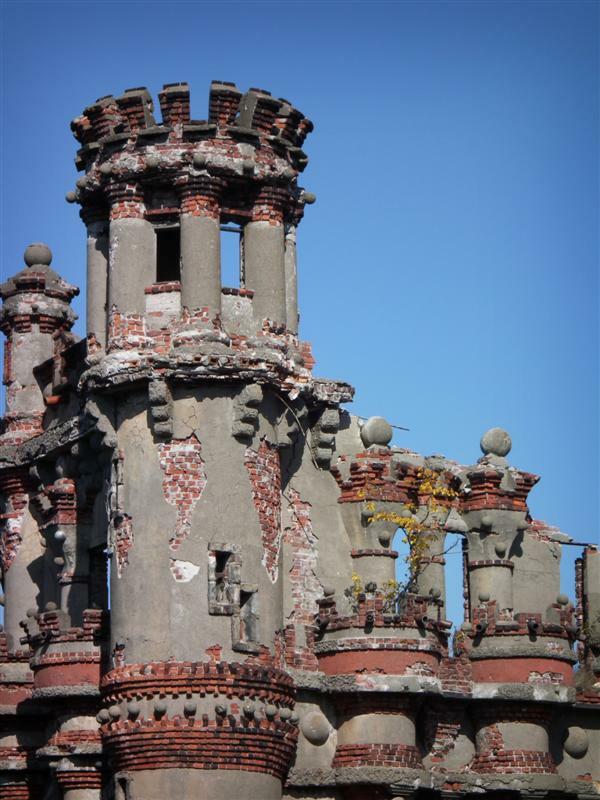 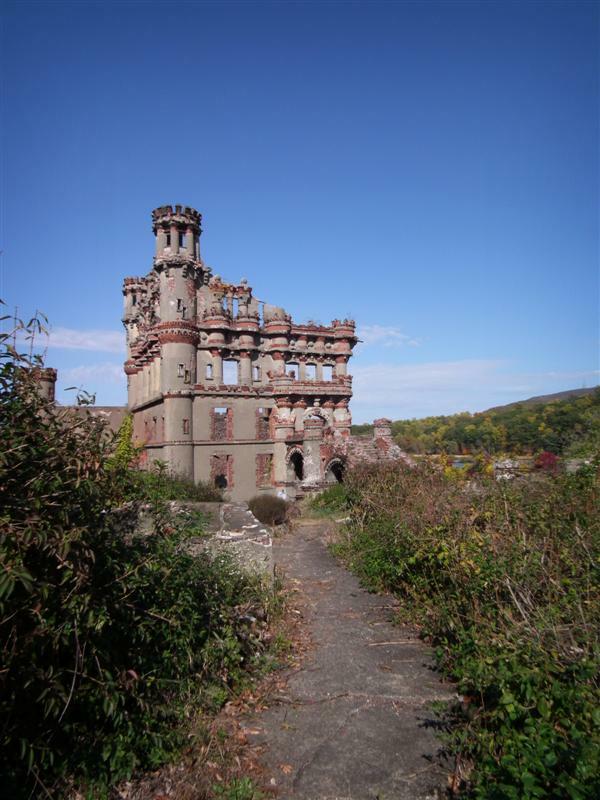 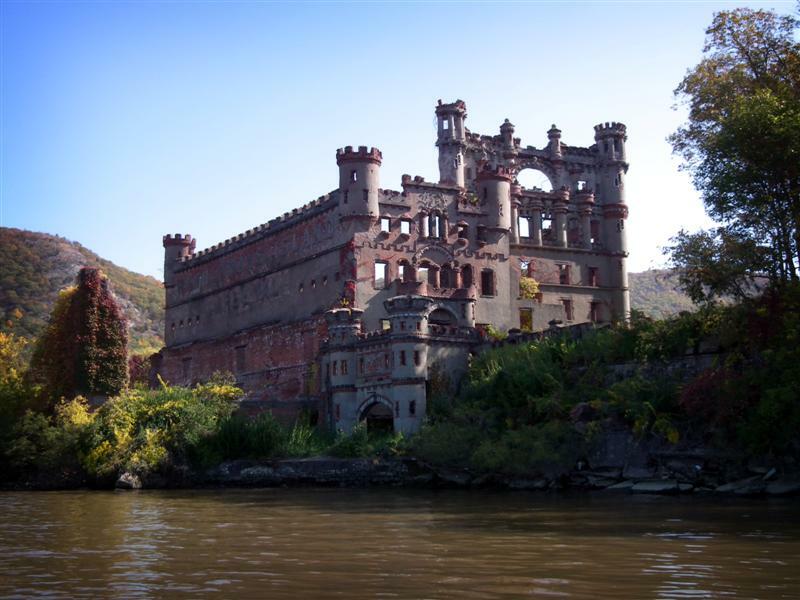 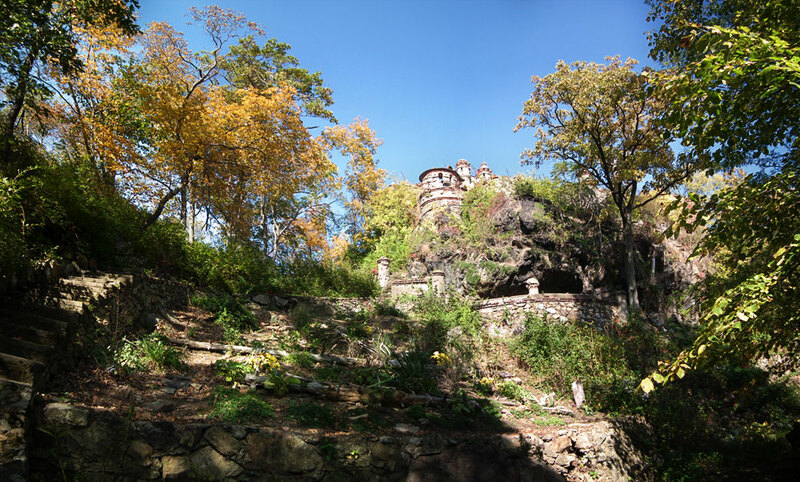 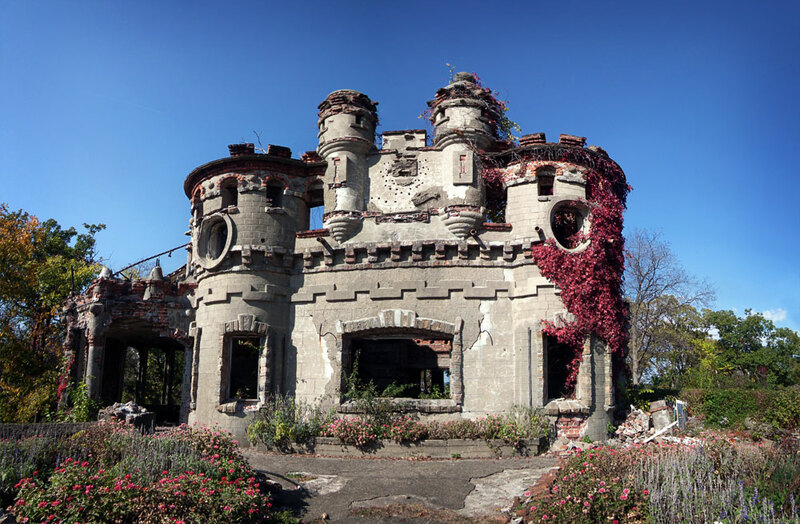 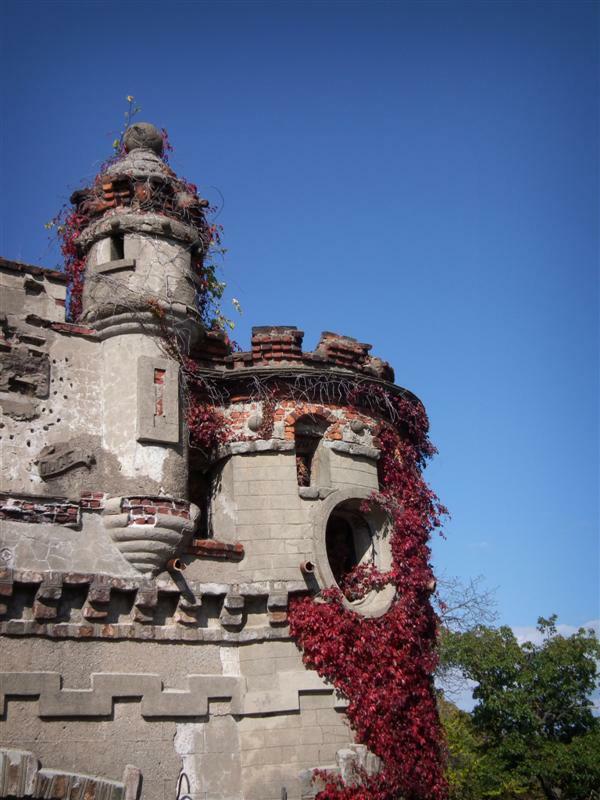 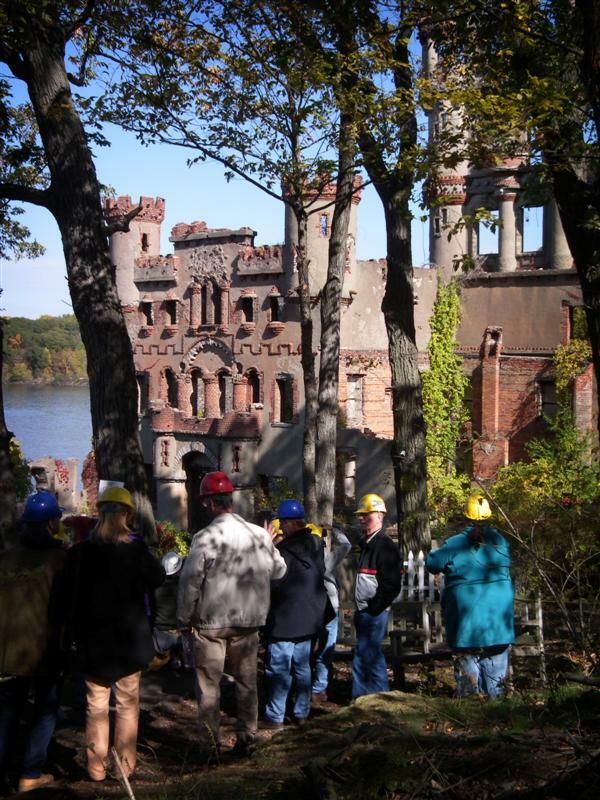 You can also catch a boat for a Bannerman Castle tour, which I highly recommend. 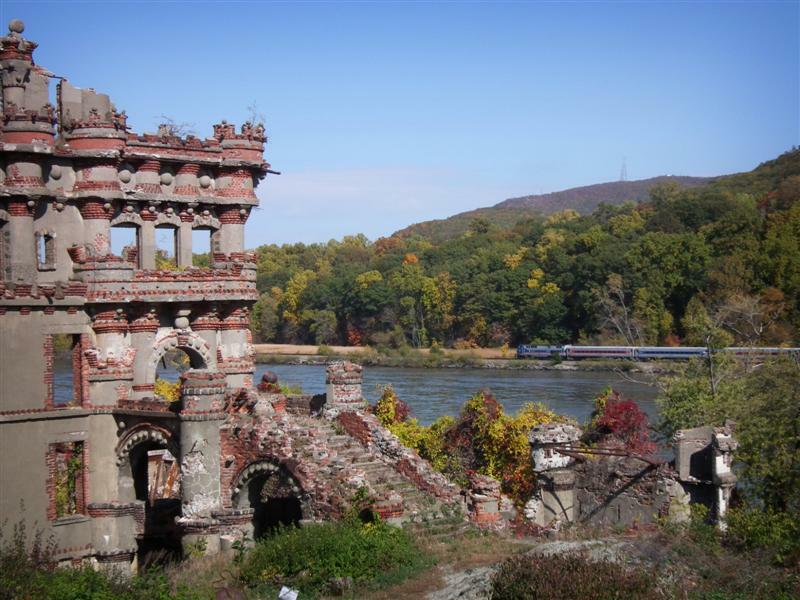 If you’re into art, Dia Beacon is definitely worth going to, and Metro-North does offer getaway packages (they do for the previously mentioned Bannerman Castle tour as well). 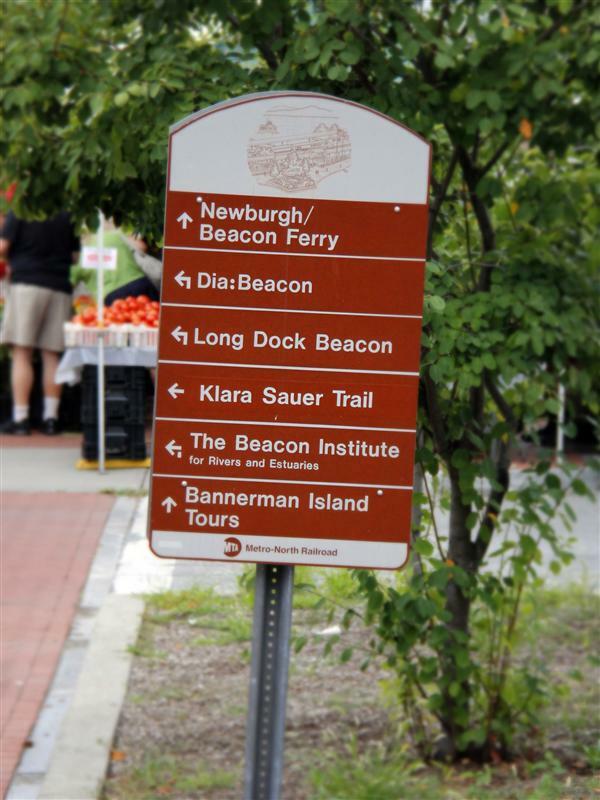 That pretty much sums up our quick visit to Beacon today. 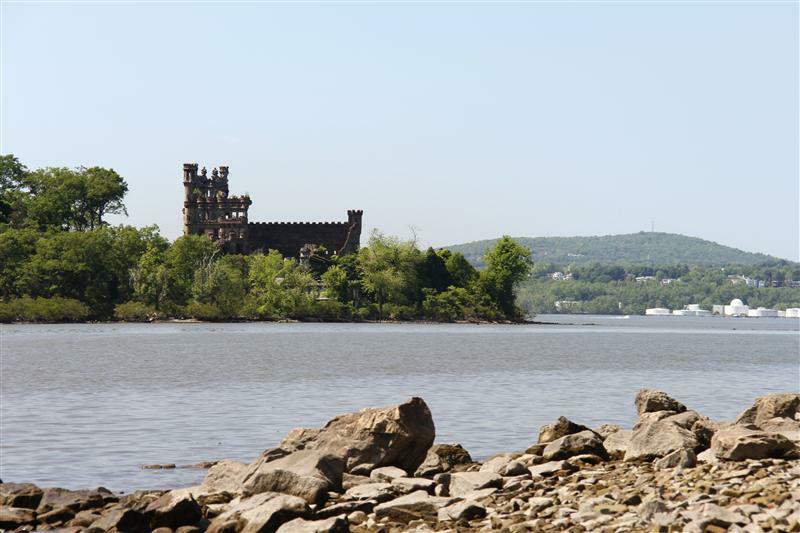 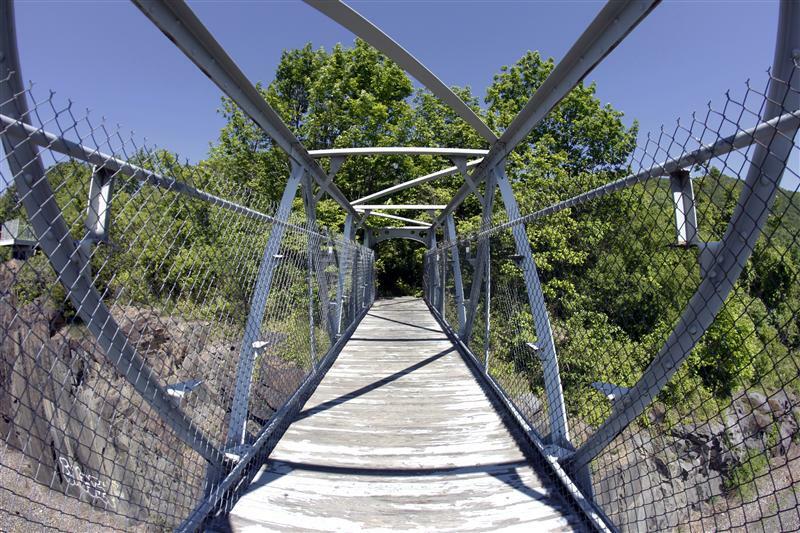 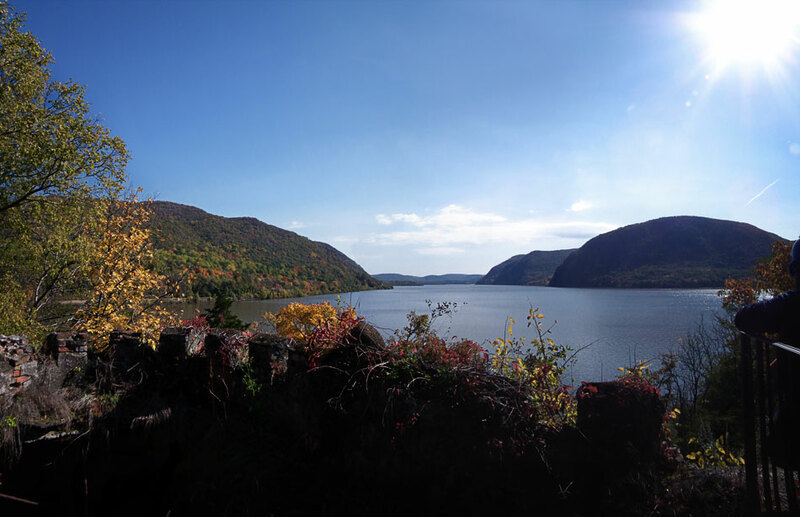 As I mentioned before, next week we’ll be visiting Croton-Harmon!